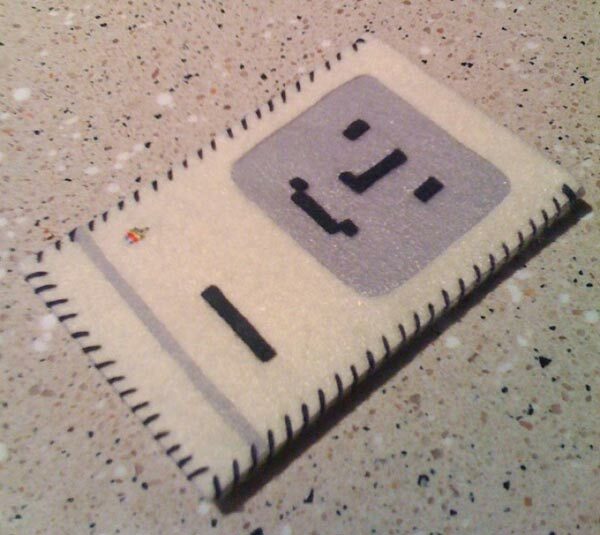 We have already seen a few cool felt iPhone cases, like the Game Boy iPhone pouch, the latest one is this fun Mac Classic iPhone Case. Unfortunately it doesn’t look like you will be able to buy it, as they are sold out, but if you really want one you could contact the seller over at Etsy and I am sure they would make you one. If you want to unlock you iPhone 3GS or iPhone 3G you can jailbreak it with Redsn0w.